Ages 10-14 (must be 10 before first day of camp). 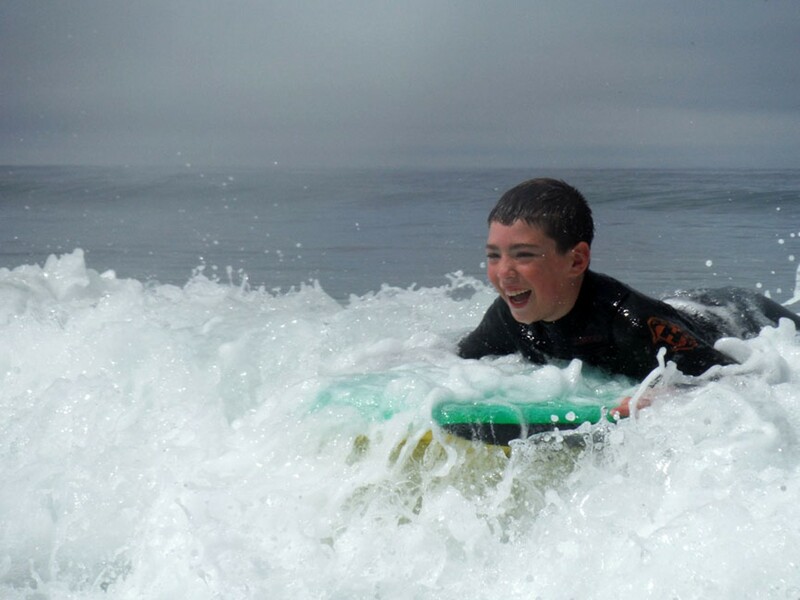 Student surfers will learn the basics of surfing and gain confidence in the water. Students will receive group and individual surf instruction on their choice of body board or surfboard. Each day also includes lessons on marine ecology, environmental stewardship and fun interactive games. Additionally, students will be taught ocean safety and awareness, as well as experience personal development.